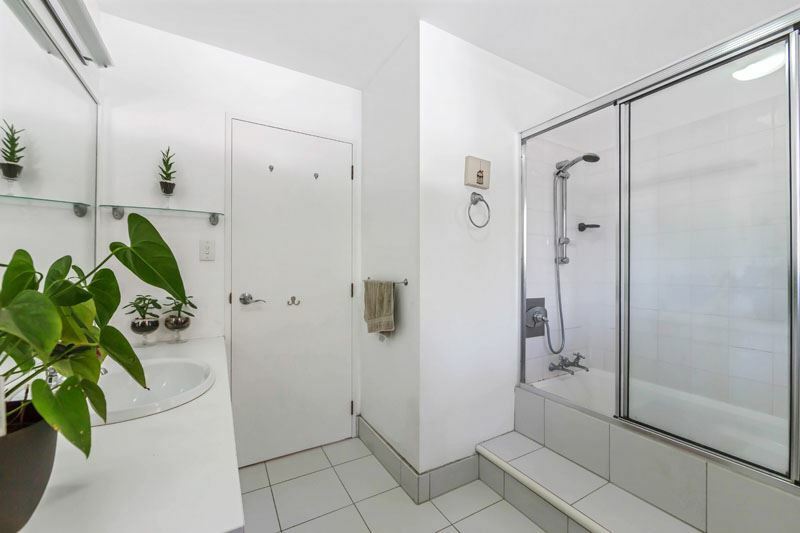 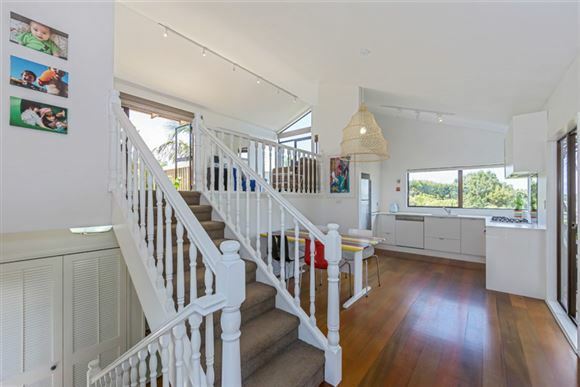 For sale, is an edgy, multi-level home in popular Cooper Road, and our owners are on the move - creating an amazing opportunity to snap it up!! 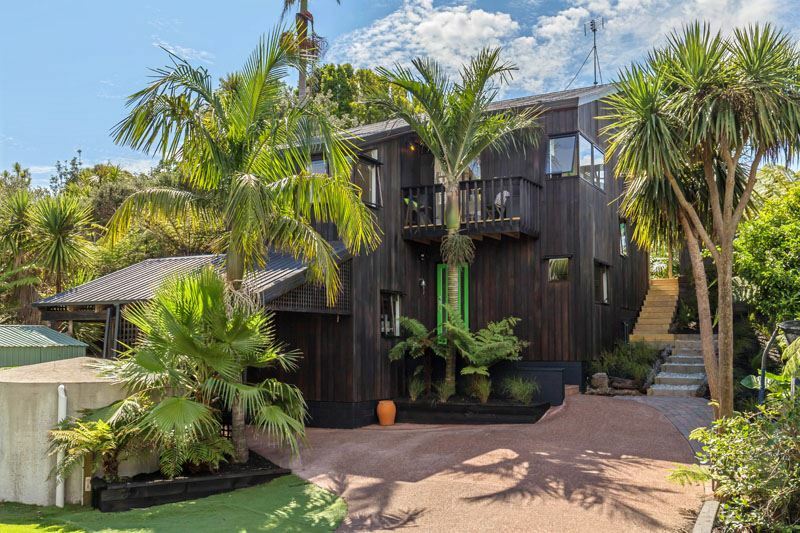 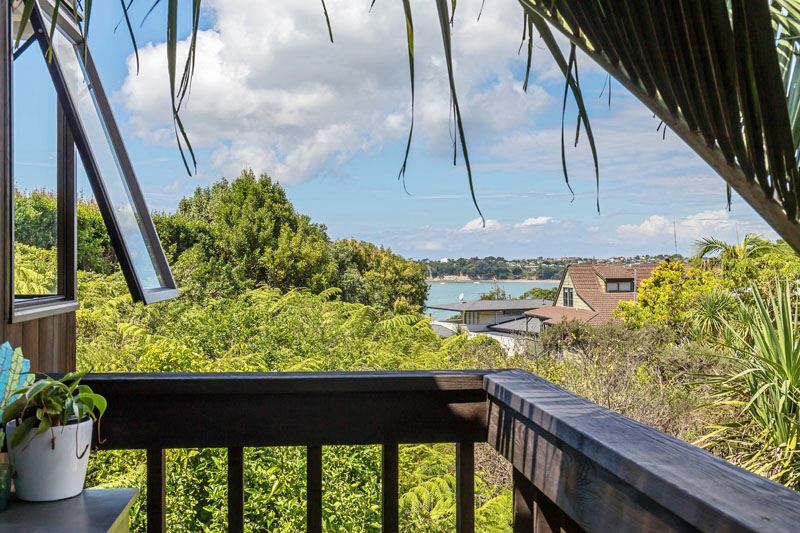 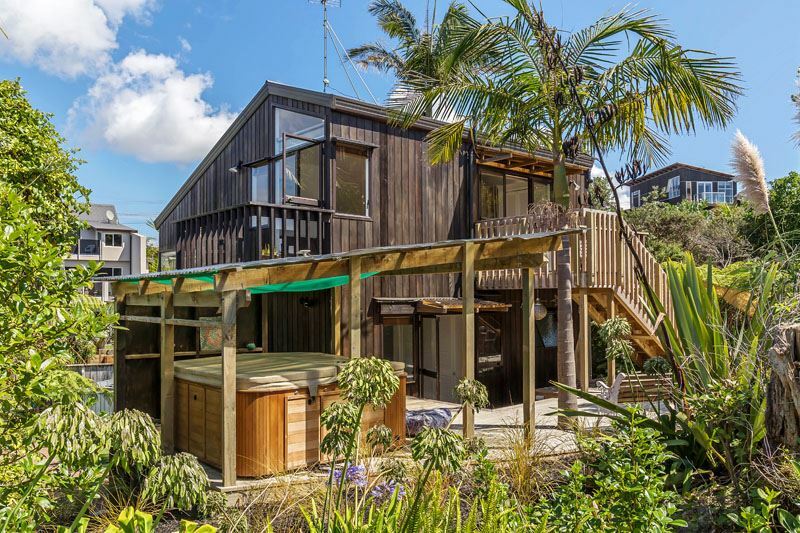 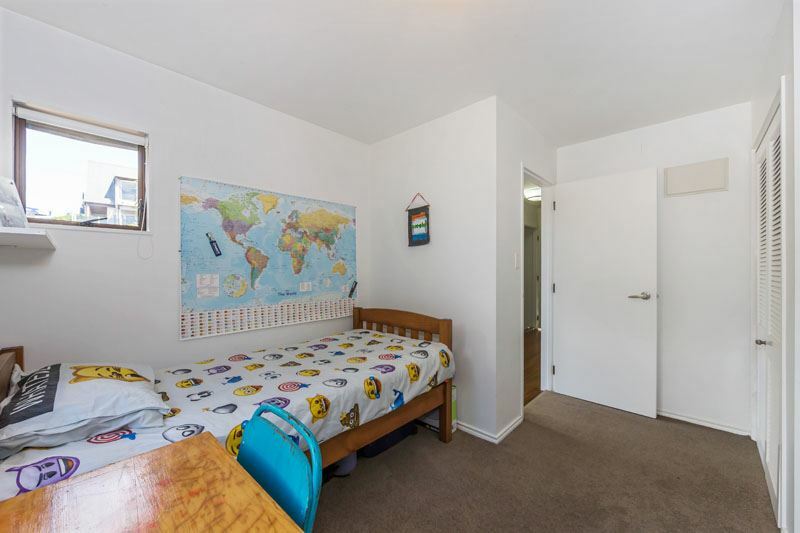 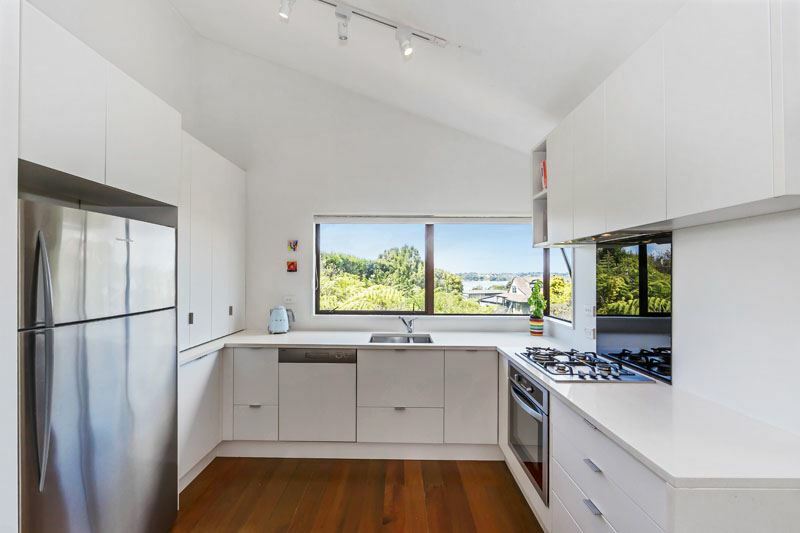 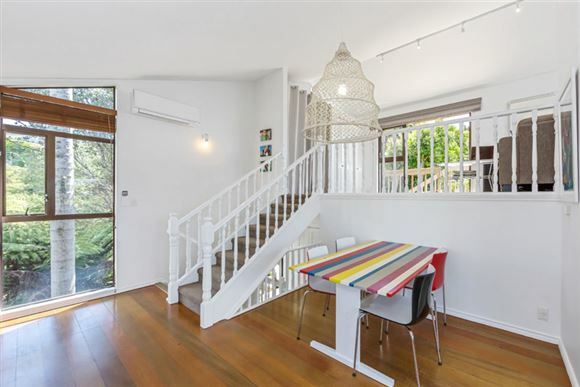 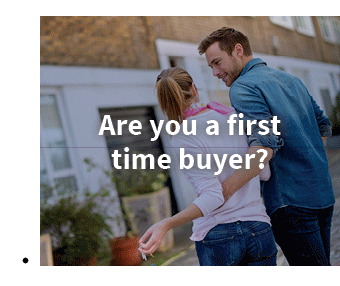 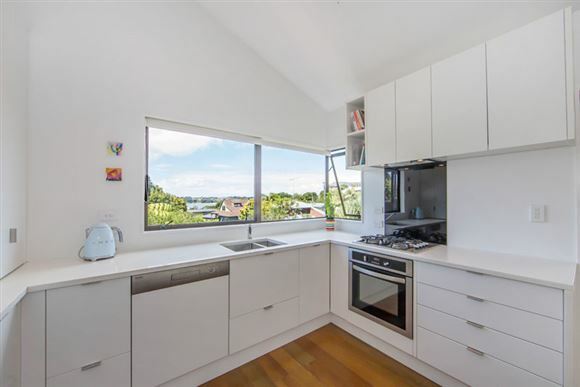 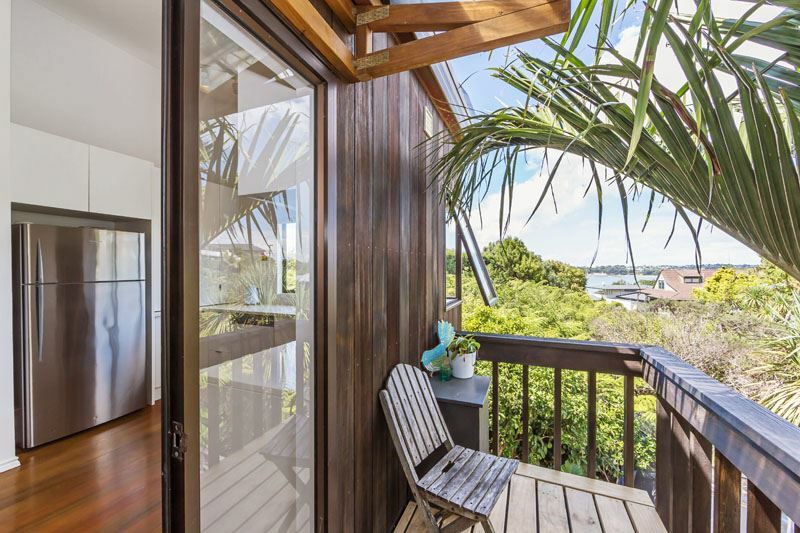 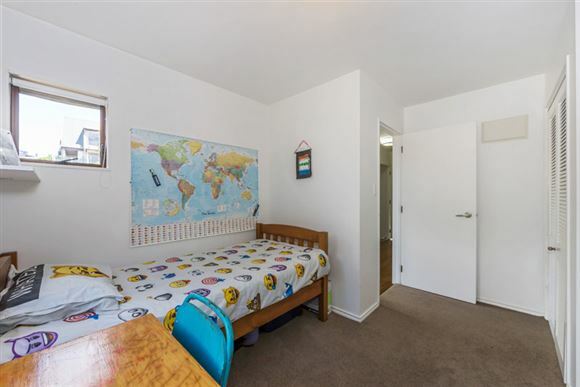 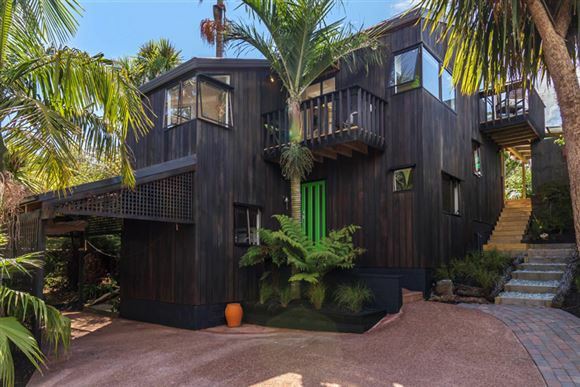 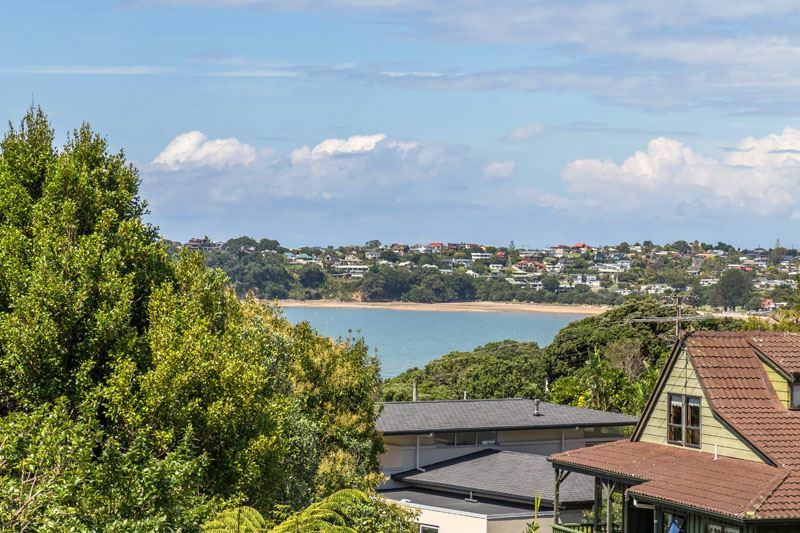 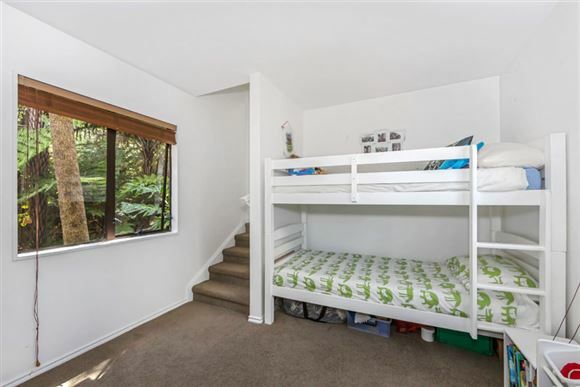 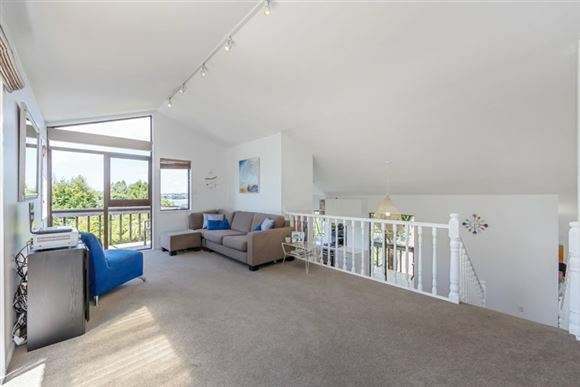 We are looking for a buyer who appreciates a creative home with a Titirangi-type feel and wants to walk the beach everyday - you're approximately 250 metres away from Stanmore Bay Beach. 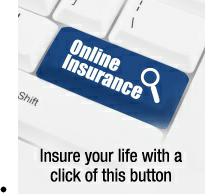 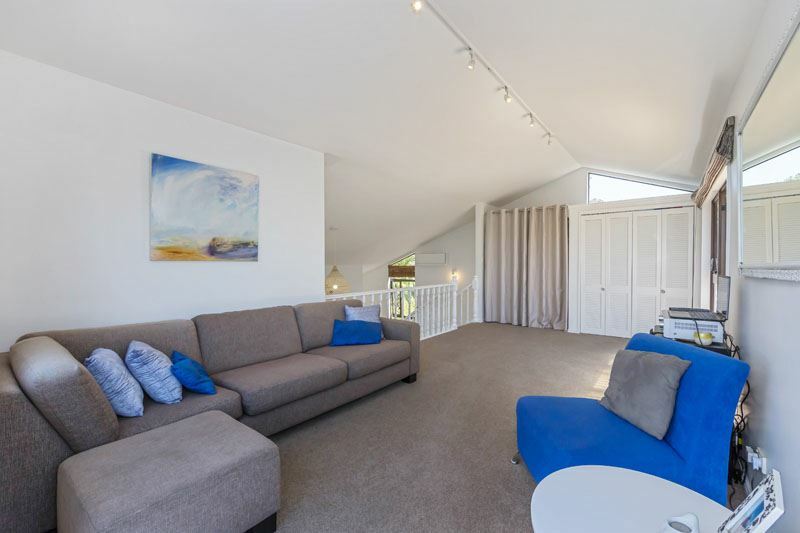 A fabulous lifestyle for all year round living or the ideal, lock up and leave, weekend bach. 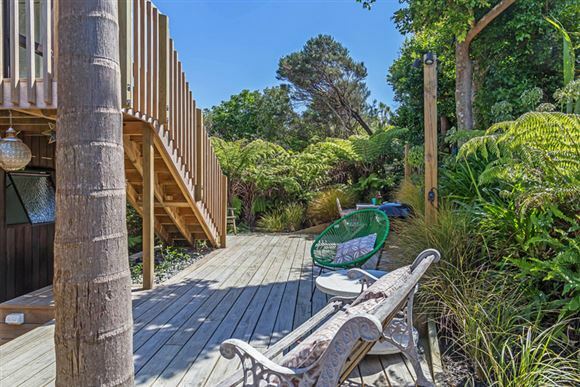 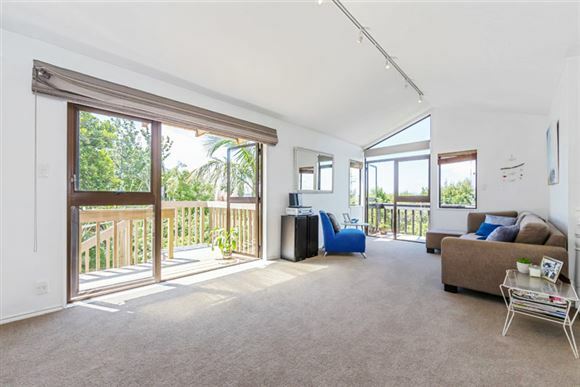 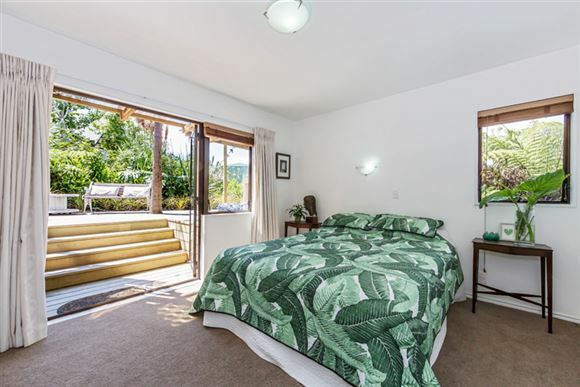 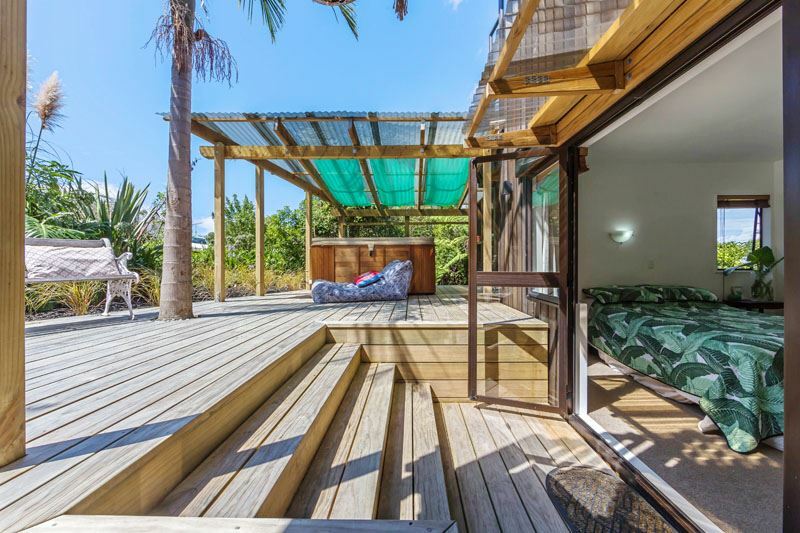 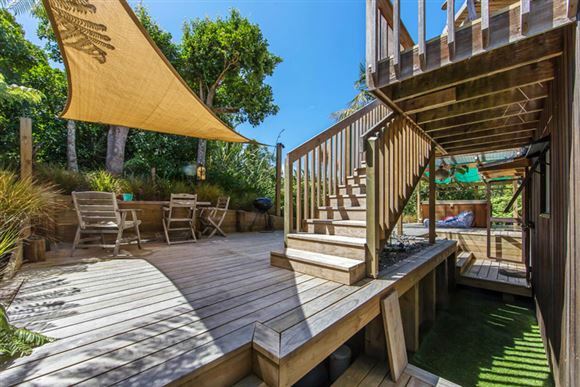 The lounge area and master bedroom lead out to a fabulous deck, absolutely perfect for summer outdoor living and dining - It's private and sunny and positioned amongst some lovely native trees with Tuis in abundance! 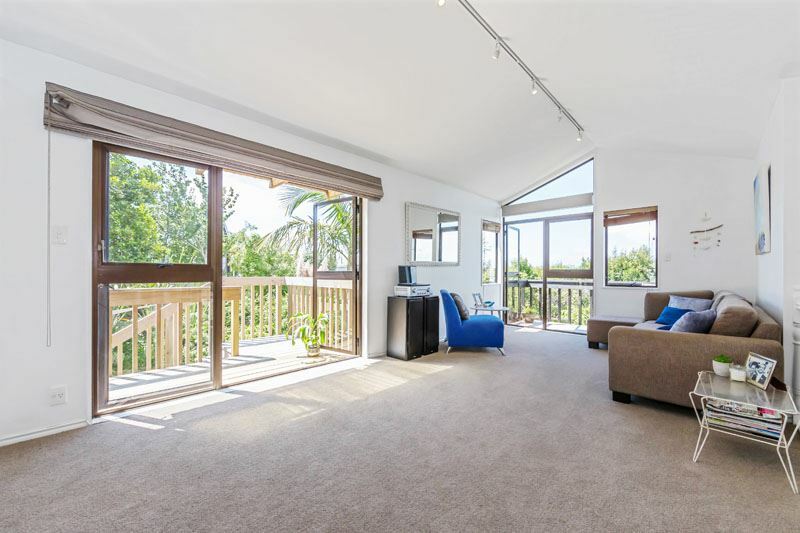 The home offers kitchen/dining on one level, a lounge on the upper level plus an additional living area that could be used as a TV room, office or extra bedroom if required. 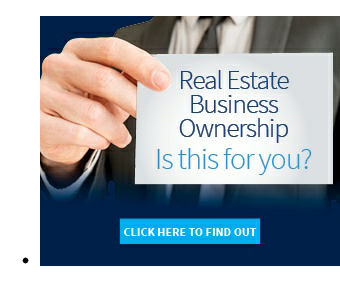 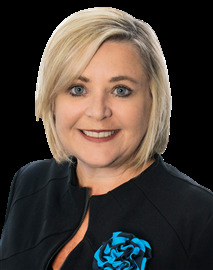 This street is very sought after - call me today! 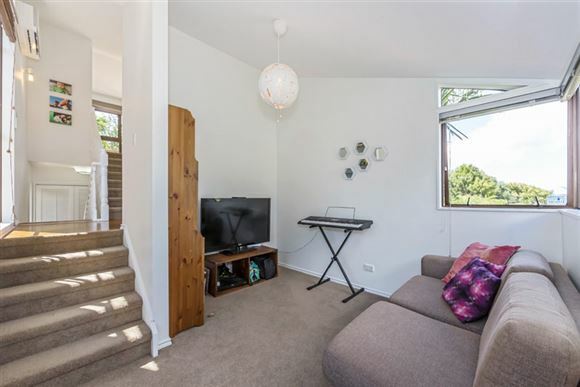 Chattels remaining: Blinds, Fixed floor coverings, Stove, Hob and oven, LPG bottle, 2 x Sheds, Dishwasher, Rangehood, 2 x Heated towel rail, Heat pump.